Thousands of Americans have been convicted and sentenced to death for crimes they never committed. Some have even been executed despite their innocence. 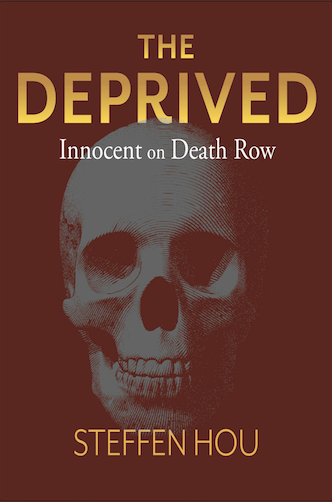 The Deprived is a true crime book that tells the stories of Americans who have been sent to death row simply because they were at the wrong place at the wrong time.